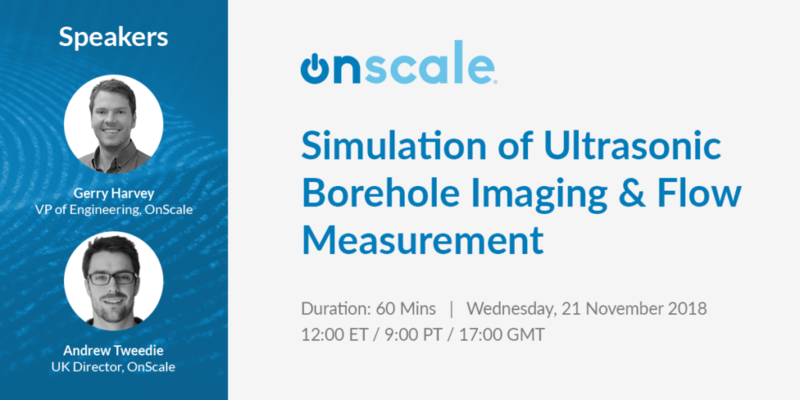 Tune in to learn how OnScale is working with leading oil & gas companies to optimize their ultrasonic sensors and measurement systems. We’ll be covering a range of applications, from basic sensor design to downhole imaging and flow measurement. If you are interested in modelling a variety of electromechanical sensors, then tune into this webinar to learn how OnScale helps Fortune100 companies optimize their most demanding designs using powerful FEM seamlessly integrated with Cloud HPC directly with on-demand, scalable Cloud HPC.